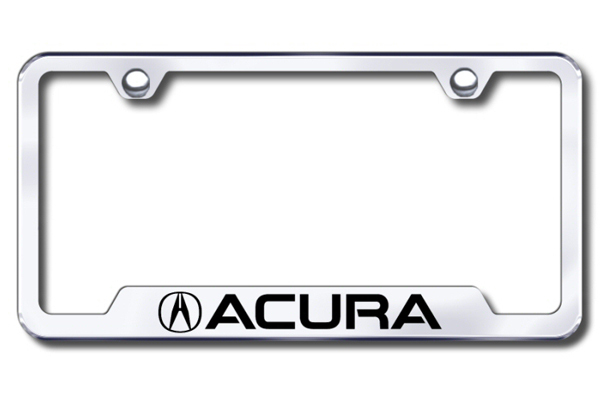 Anyone know where i can get a Acura metal plate cover in toronto im guessing Acura dealership sells them but does any1 know any other places? My first guess would have been an Acura dealer, as well. Perhaps there are flea markets that might sell these? CNE had vendors who sold these kinds of things...plate covers, keychains, etc.